List Rules Vote up the best movies for scaredy cats. Not everyone enjoys going into darkened movie theaters to be scared senseless. Fortunately, though, there are plenty of horror flicks for people who don't like scary movies - movies that just might win over the most hardened, anti-horror zealot. Indeed, some of the best terrifying films focus less on blood, guts, and gore and more on storytelling and character development. With these psychologically disturbing films, viewers are likely to identify with what's happening on the screen, no matter how eerie and unsettling. Redundant scary movie tropes are less important in psychological thrillers. You may be creeped out after watching one, but you won't have nightmares for weeks. The Others is a grand, gothic horror movie with a twist. 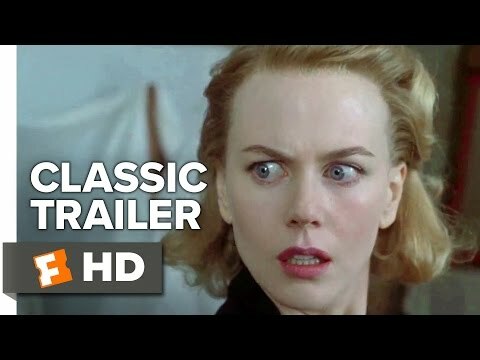 Set in a remote manor house in England's Channel Islands just after World War II, this 2001 film follows a mother (Nicole Kidman) and her two children, who are both allergic to sunlight. There is something simultaneously old-fashioned and undeniably fresh about The Others. It will both spook you and make you think. Jordan Peele's 2017 Academy Award-winning masterpiece is so much more than a horror movie. It's also a razor-sharp social commentary - a piercing, often funny, frequently powerful meditation on race in America. 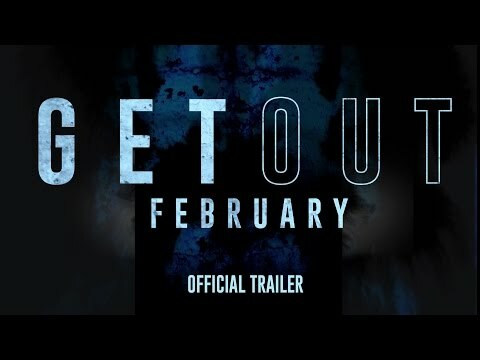 Get Out centers on Chris (Daniel Kaluuya), a black man who goes to visit his white girlfriend's family for the first time. From this seemingly mundane experience comes a story that is as enlightening as it is disturbing. This is the rare horror movie that has the power to change lives. Joss Whedon, the auteur behind TV cult classics like Buffy the Vampire Slayer and Firefly, brings his talents to the big screen in The Cabin in the Woods. He produced and co-wrote this 2012 hit with movie director Drew Goddard, and there is plenty of typical Whedon brilliance to be enjoyed. The plot is a familiar one: College students are trapped at a cabin in the woods. Of course, inexplicable things occur. The Cabin in the Woods is both a comedic endeavor and a reverential homage to the horror genre. Roman Polanski's 1968 classic is legendary for a reason. Rosemary's Baby is an ingeniously executed horror movie that manages to avoid spilling even one drop of blood. Instead, it creates a long, slow burn. 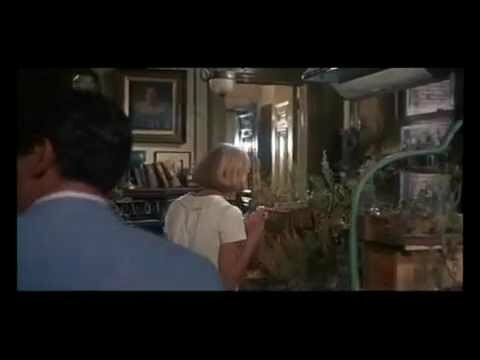 Viewers sympathize with a young pregnant woman (Mia Farrow) who suspects her new neighbors want to use her baby for sinister purposes. There are also rumors that a Rosemary's Baby curse follows those who made the movie, injecting a bit of real-life terror into an already disturbing film.